If you haven't heard, we are building a house!!! 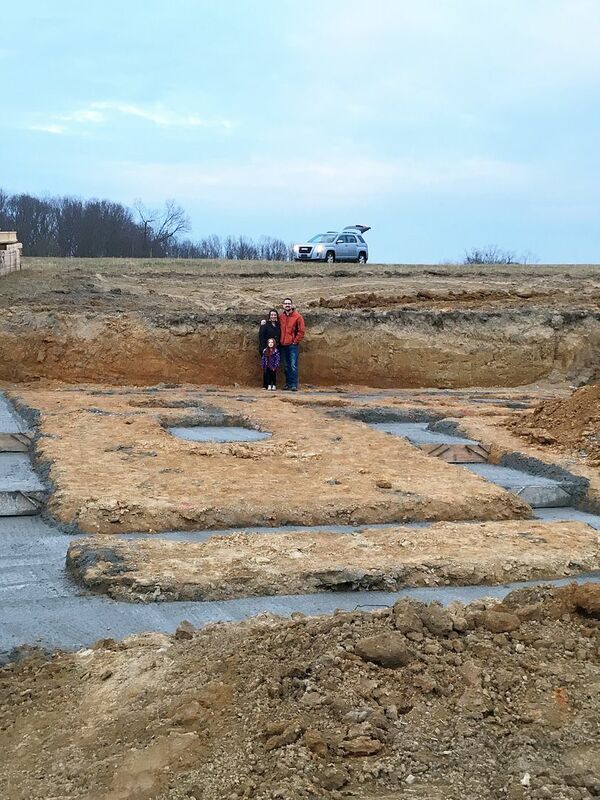 When we first moved out of the Northern Va area, I never dreamed that I would be building a house, much less building a house in small town SW Virginia. But here we are...God has some pretty mysterious ways and I am choosing to be perfectly content with where He calls our family. He's never lead us astray and our complete trust is in Him. The house building process took a little while to get started, but we are now finally underway. I've had several friends ask me for updates, so I thought it would be fun to document the whole process for me to refer back to later. In August 2017, Tolar and I signed a contract with Schumacher Homes for them to build our house. But I'll back up with our story first...just deciding on a builder and a floor plan took longer than I expected. Sure, I found PLENTY of floor plans I loved, but with most of them at 4500+ square feet that was just out of our price range (but wouldn't a house that size have been nice?!!). 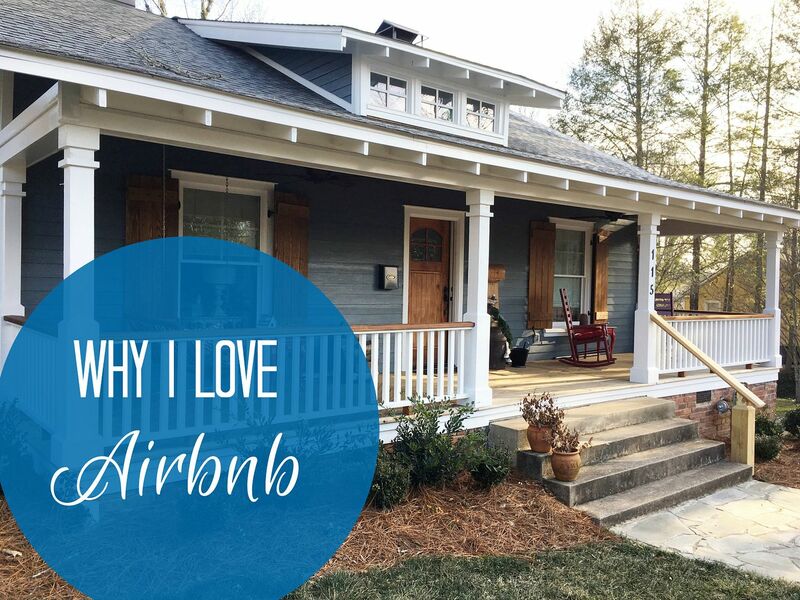 We contacted several builders locally and never found anything that screamed this is your home. 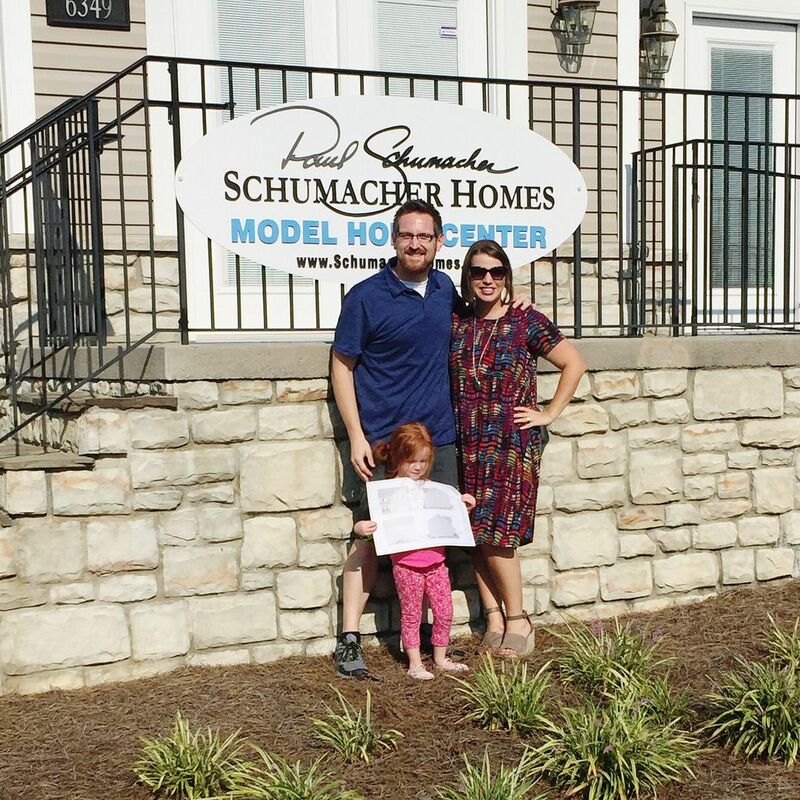 Then one day I remembered how I had seen a Schumacher model home off the interstate while I was sitting in bumper to bumper traffic in Lake Norman, NC while traveling to visit my sister. I remembered LOVING the model home and thought it was simply gorgeous. So I emailed them, told them our budget, how many bedrooms we were looking for, that we wanted a two car garage and asked if they had any floor plans that would fit our needs. They sent back a few floor plans and luckily Tolar and I both decided that the Sheridan was the one for us. In July, I took a solo trip down to the showroom in Greensboro, NC and tentatively selected different types of features and finishes we wanted in our house. Then at the end of August, Tolar and I met with the team and picked out EVERYTHING. We picked out flooring and siding and faucets and paint colors and shingles (that was the hardest part!) and cabinets and light fixtures and everything. It was a super fun, but overwhelming day. Luckily we both knew what we wanted going into the meeting and are very happy with our choices. We are most pleased with our flooring for the main level; the floors will be a grey wood stain all throughout. The color is gorgeous and we cannot wait to see everything installed! After signing the contract with Schumacher in August and securing all of our financial stuff with the bank (stuff is a super official word, right? ), we were ready to get started! 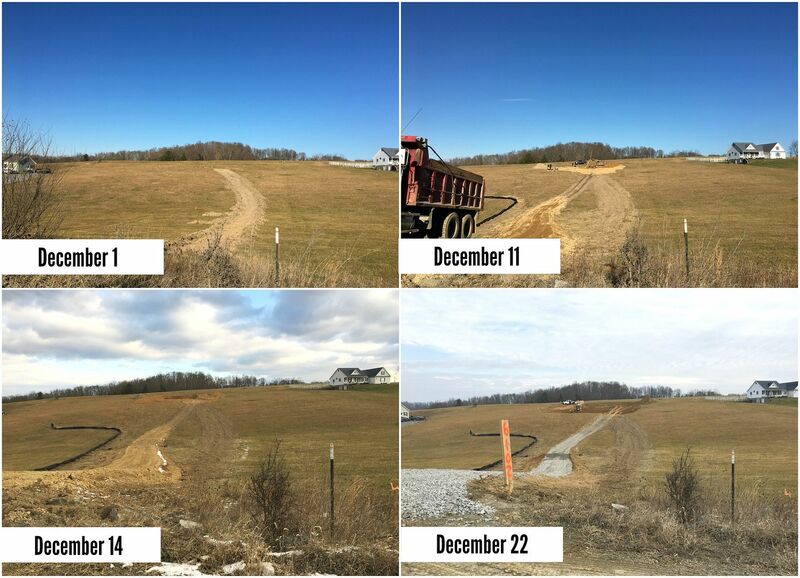 Unfortunately, our county took 10 weeks instead of the promised 6-8 weeks to issue our permits for our well and septic. We couldn't apply for the building permit without those permits in place, so we were at the mercy of government employees and simply had to wait. Here's hoping we don't have to wait much longer for anything else. 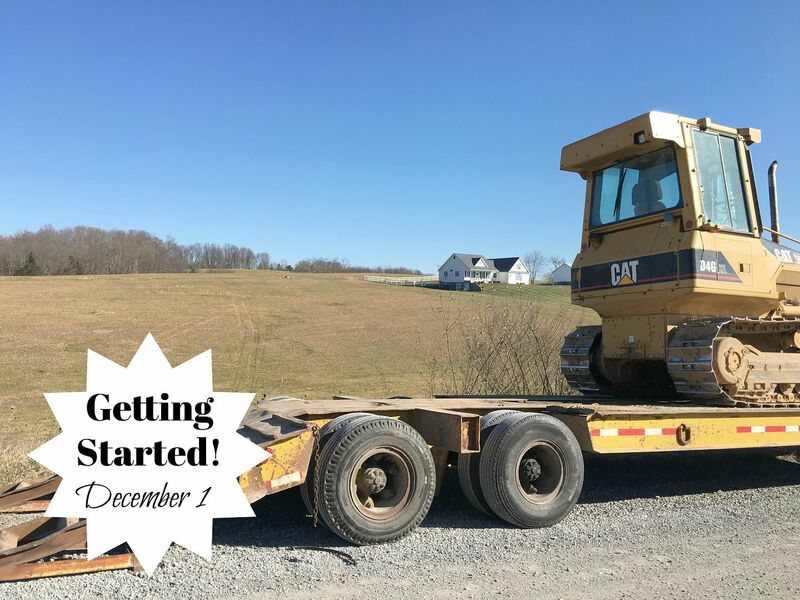 Once the needed permits were finally issued, we officially got started on December 1, 2017. The first day gave us a dirt driveway that went straight up our land to our staked off house. I have never been so excited over dirt and bulldozers in my life! Since then the excavators have dug out the ground for the house (luckily we didn't hit any rock which means no additional costs...yet), poured the footers, our temporary power has been installed, rock has been added to our driveway, and the roof trusses and bricks have been delivered. Then the Christmas holiday came and super below freezing temperatures hit our area (I'm talking a high of 17 degrees for over a week!) so that meant work had to halt. This week the weather is supposed to warm up so we are hopeful that things will start looking like a house soon. We also had all of our appliances delivered to our current house. We found an INCREDIBLE deal over Black Friday weekend that we simply could not pass up. The salesmen told us that Black Friday was the lowest prices would go and they were right! In fact, we saved about $800 (plus got an additional $400 Visa gift card) off of the same appliances that we saw over the summer. So if you need lots of appliances, wait until Black Friday weekend if you can. Below are house progress pictures...not much yet but more will be added soon!!! !